Need some small patio ideas for your balcony or other outdoor space? Do you imagine it as a calm spot to sip your coffee in the morning and a welcoming retreat to come home to at the end of your day? Here’s a few small patio decor ideas to help you bring that image to life. Before deciding what to do with your little outdoor space, think about how you will use it. 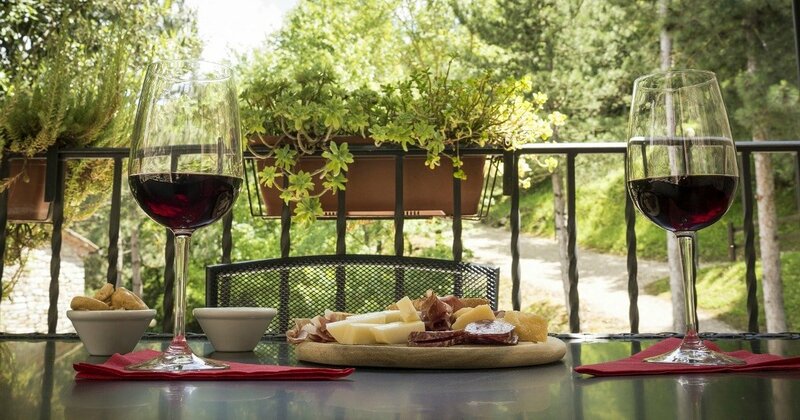 Do you dine out there and entertain guests or is it a spot just for you to sit and relax with a beverage? Maybe you want it to be your own private sanctuary where you paint, write music, or meditate. 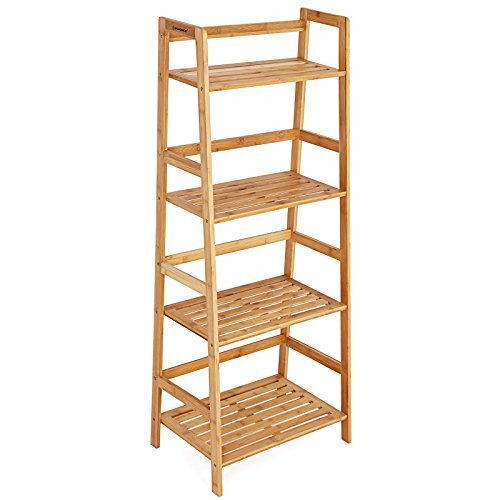 However you use it, let that determine how you furnish and decorate it. For example, there’s no reason to buy an outdoor table big enough to have a meal on if you won’t be dining there. Makes sense, right? In the small patio below, this homeowner decided it would be a place for her and friends to kick back and relax. I love the small patio decor idea of using pillows instead of chairs to give the space a charming, relaxed feel. Like this small space patio idea? To get this look with less upkeep, use outdoor patio cushions! They work great as floor cushions and who says you can only use them on furniture? 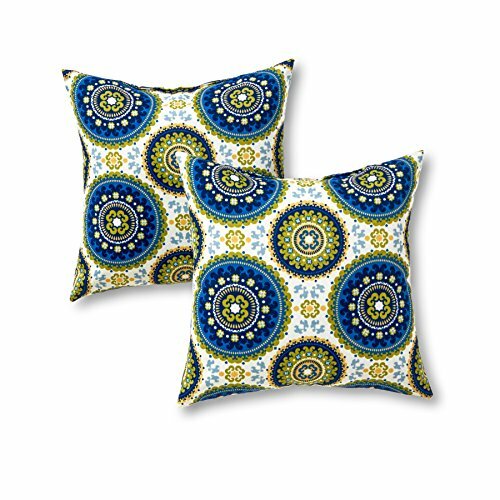 Check out these cushion and accent pillow sets below. They come in tons of colors and have fabulous reviews! 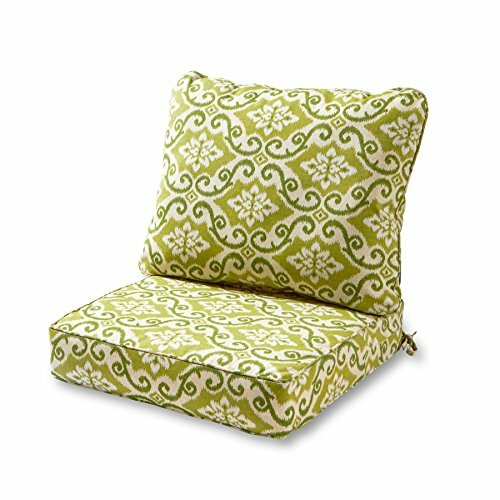 Outdoor Floor Cushion Set Comes in a Ton of Patterns! Outdoor Accent Pillows in Loads of Colors! A patio or balcony can add some real usable square footage to your small space. Keep your small patio decor in the same style and color scheme as your home so it feels like another room and is cohesive with the rest of your decor. Even a tiny outdoor balcony can be utilized as additional living space. This homeowner obviously wanted an outdoor nap spot and their dinky balcony did not deter them from getting it! A hammock is a great idea for a small patio. It gives their space a laid back, Jamaican vibe. Like this small patio decorating idea? Me too, mon! 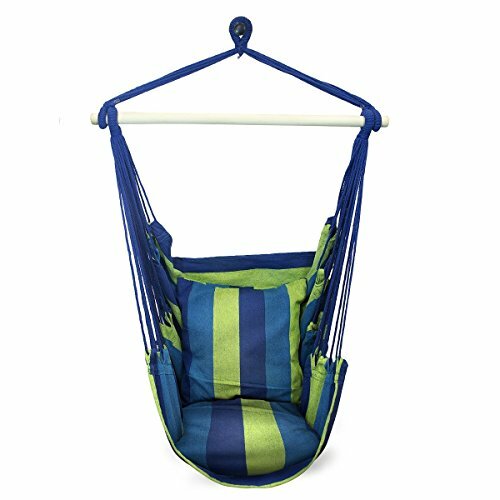 Below are a couple deals on a highly rated hammock and hammock chair to add this vibe to your small patio decor. Clutter makes any space look tiny and disorganized and it’s no different with an outdoor space. The best small patio idea is to have a spot to hide unsightly clutter. Make sure the things you place in your small patio decor are intentional and add to the beauty of the space. 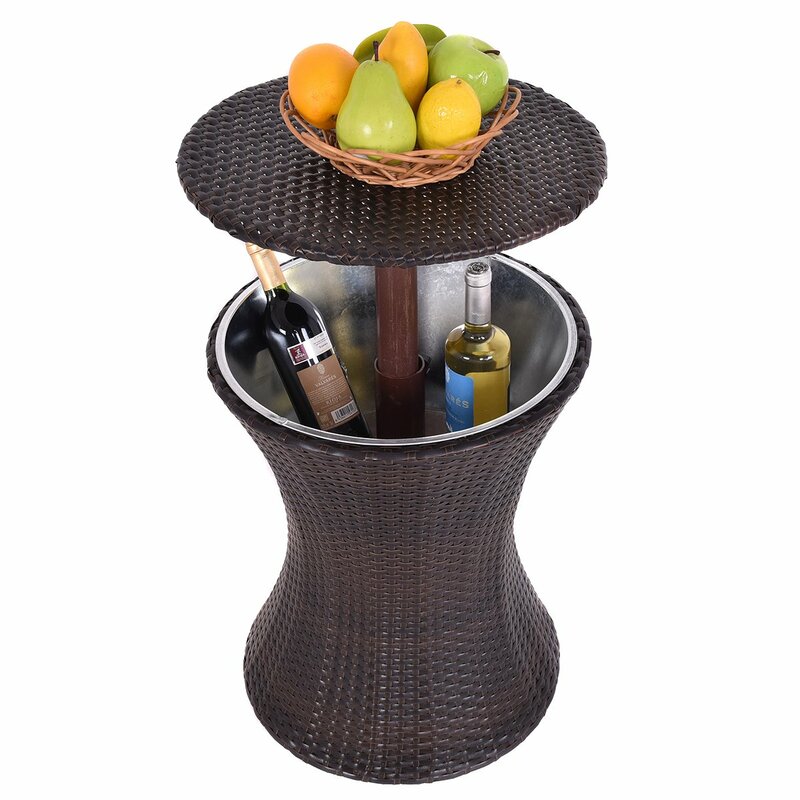 Do you love the side table in this small patio decor idea? You can find a similar one below. 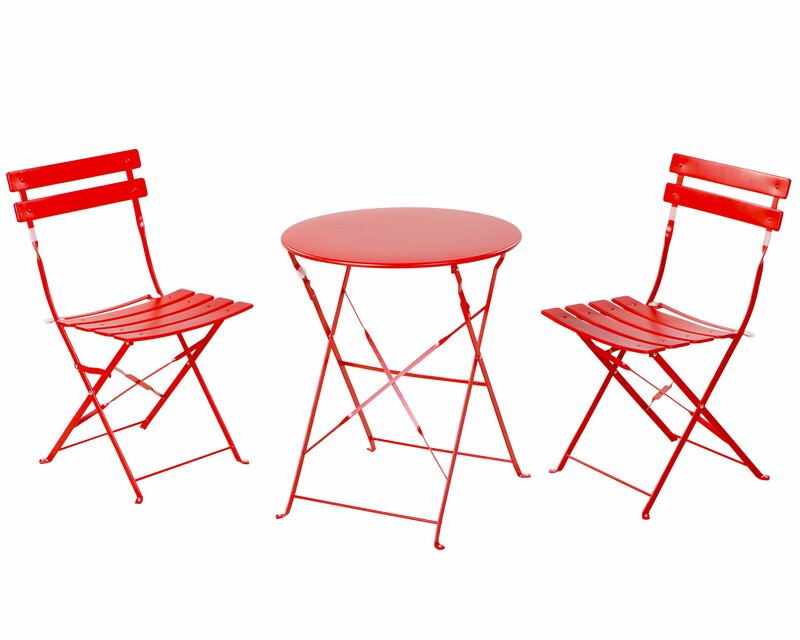 This red one is cool because it’s seating, storage and table all in one and comes in several colors! Here’s a few small space patio ideas for your outdoor flooring. There are actually many ways to make the floor of your tiny outdoor retreat not look like a sidewalk. 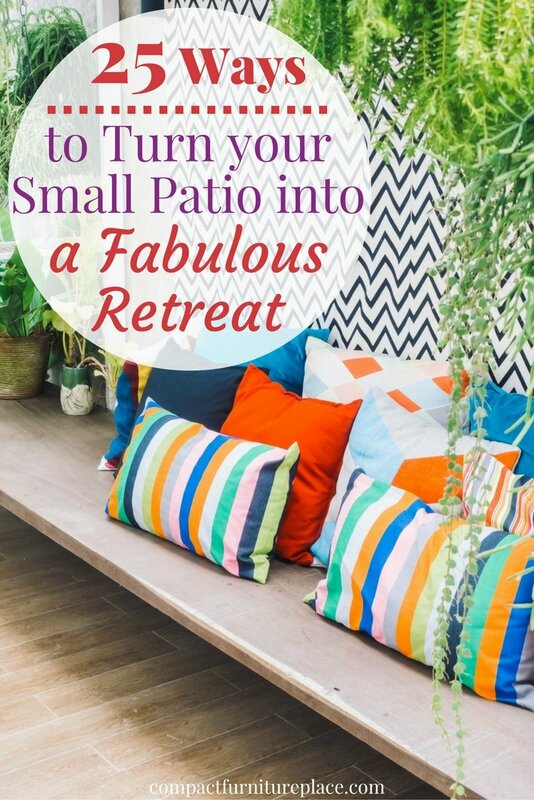 Peel and stick linoleum, interlocking floor mats, or even painting the floor (if you’re not in a rental) are great small patio ideas to make it more finished and feel like another room. I love the look of this cozy small patio decor! 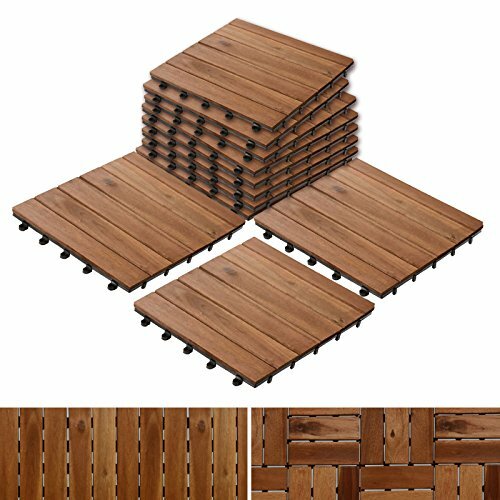 Below are some good brands of interlocking floor tiles to help you get this look in your small patio space. Easy Interlocking Patio Pavers Ikea Interlocking Tiles – More Color Choices! Rugs are one of the easiest small patio ideas to implement. 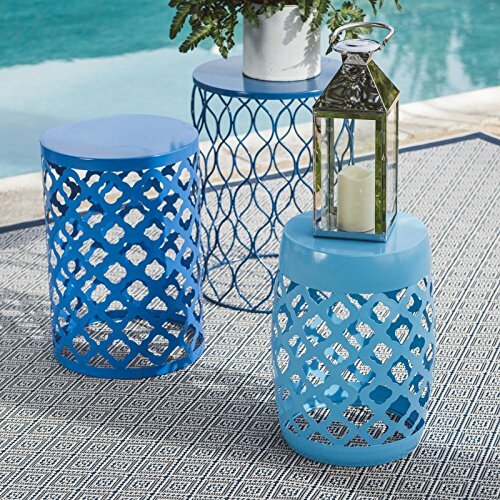 They are an inexpensive way to give an outdoor floor a makeover and add warmth and texture to your little space. 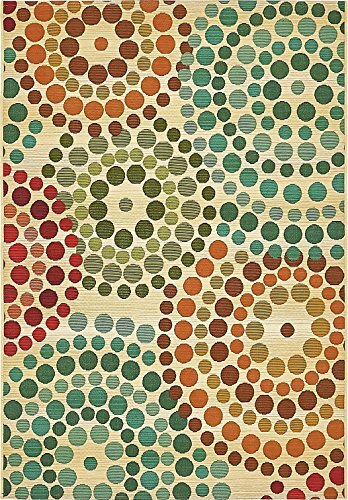 The outdoor rugs below are highly-rated and come in several sizes and a huge array of colors and patterns. 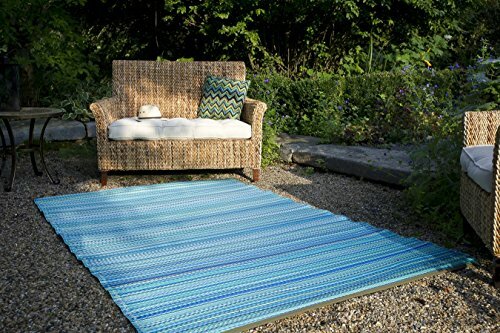 Rugs are a fabulous small patio decor idea! For a really inexpensive and outdoor friendly rug, try making a painted dropcloth rug. This video shows how to do it. The patio in the video is large, but if you’re making a rug for a small patio, this is a quick and easy project. The best thing about the outdoors is fresh air and greenery. Plants add life and charm to balconies and patios and are one of the best small patio ideas to enhance your outdoor space. Even the tiniest of balconies, like the one below, can be a lovely spot to have morning coffee and it’s more than just having a table and chair on it. The little corner of green gives it a cheerier ambiance and it just wouldn’t be the same without it! If you need all the floor space you can get for seating, go vertical with your plants and accessories, like they did in the image below. Like this small patio decor idea? 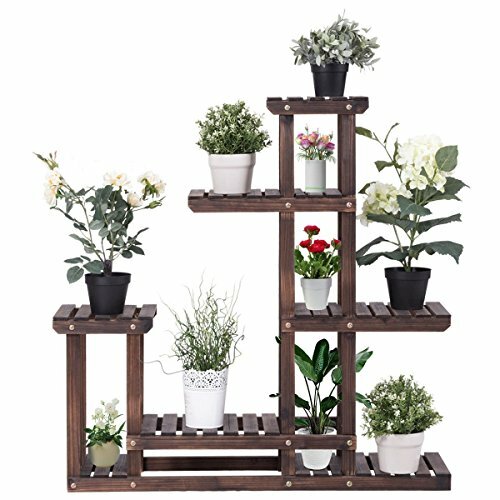 Below are some beautiful outdoor plant and accessory stands to help you go vertical on your small patio too. Another neat small patio decor idea is to use painted cans and hang your greenery on the wall or fence, like they did below. So cute! Bench seating is a practical small patio idea because it’s narrower than chairs and utilizes corner space. It’s especially useful in a narrow patio space. In the picture below, the owners used built-in benches on one side of a rectangular table and nixed chairs on the opposite side so there’s plenty of room for traffic flow. 10. Make bench seating out of milk crates. If rental restrictions prohibit built-in bench seating, make your own out of milk crates. 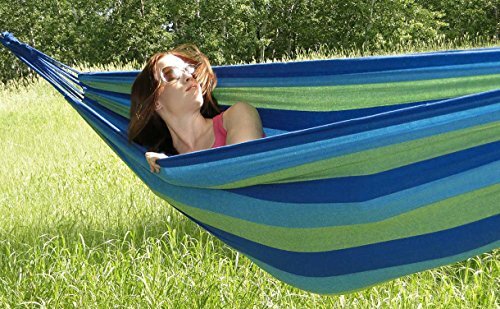 You can make these as long or short as you like and you get bonus storage underneath for gardening supplies, or a place to store outdoor pillows when it’s windy. 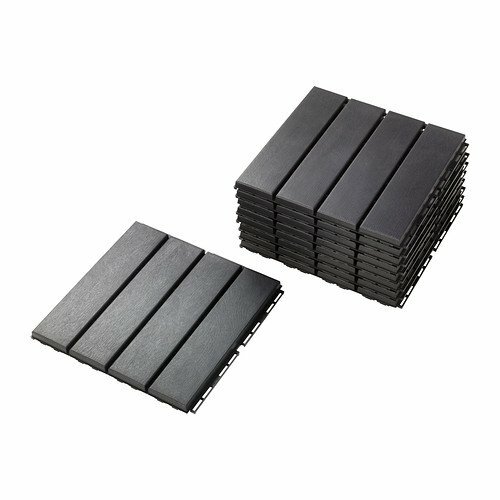 Simply use zip ties to connect the crates together, and buy or make a cushion for the top. This is one of my favorite patio ideas for small spaces! 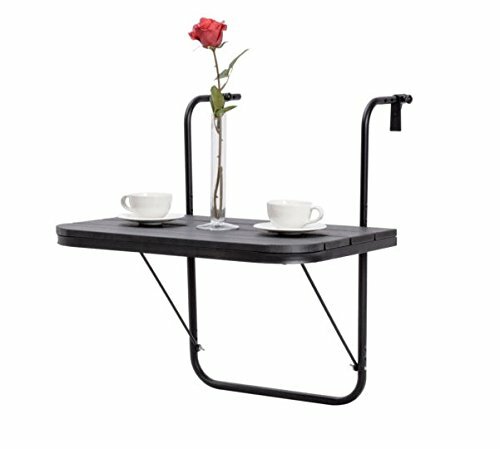 This adjustable folding balcony table is a cool small patio idea! 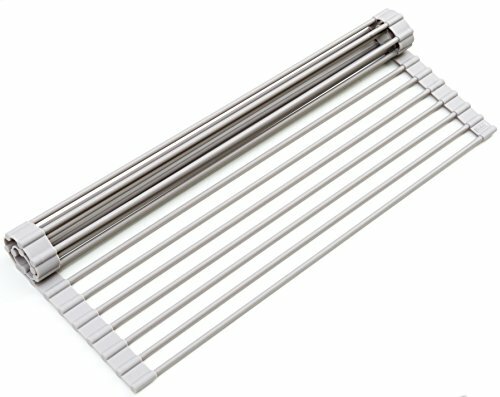 It attaches to your balcony or terrace railing. 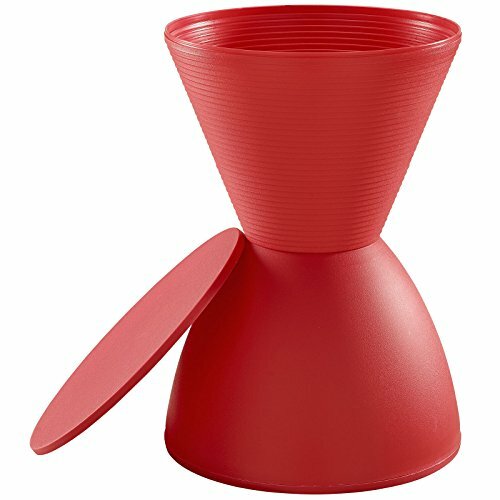 Pull it out when you need a place to set drinks, and fold it down when you don’t need it. What a great small patio space saver! Just like your indoor small space, you want to use furniture that’s the proper scale for your outdoor space so as not to overwhelm it. Choose patio furniture with more than one use, such as a chair that contains storage. 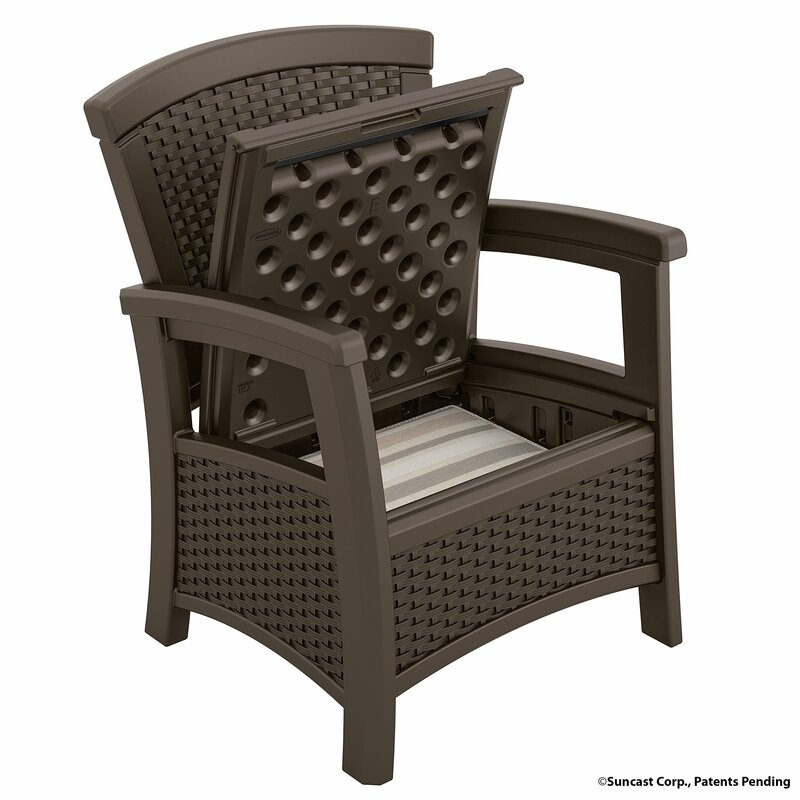 The Suncast Chair with Storage (pictured below) comes in 3 colors and is a big seller. Little benches like the one below are perfect small patio ideas because they pull double duty as both a table and seating. They’re inexpensive if you can pick one up from a yard sale or thrift shop. They’re so cute too! If you can’t find a small bench you like, you can make one simply by adding 2×4’s to this cool bench building kit! 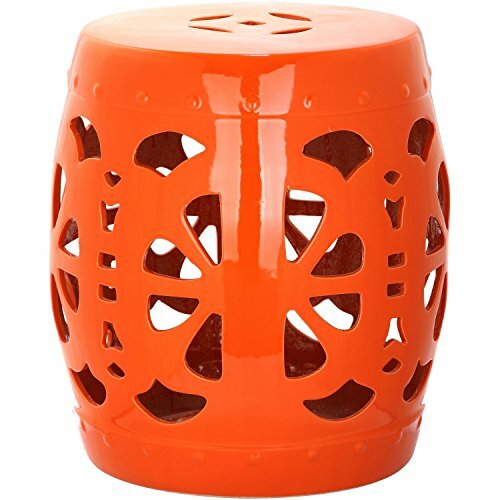 Garden stools are another great small patio decor idea for their multi-functionality as well. They’re both a chair and table in one! Plus, you can find them to match any decor. Patio furniture with open legs tends to make a small outdoor space look less cramped. The ability to see through the legs makes the area appear larger. This Outdoor Patio Bistro Set below is a fabulous small patio idea because it’s lightweight and folds up and out of the way when you’re not using it. Plus, it comes in several colors and comes highly recommended! RELATED: 15 Apartment Balcony Furniture Ideas to Help You ROCK Your Tiny Terrace! 15. A terrarium coffee table is a cool small patio idea! Add an interesting piece of furniture to your outdoor room with this beautiful terrarium coffee table that you can make yourself surprisingly easily. Watch the video to see how. 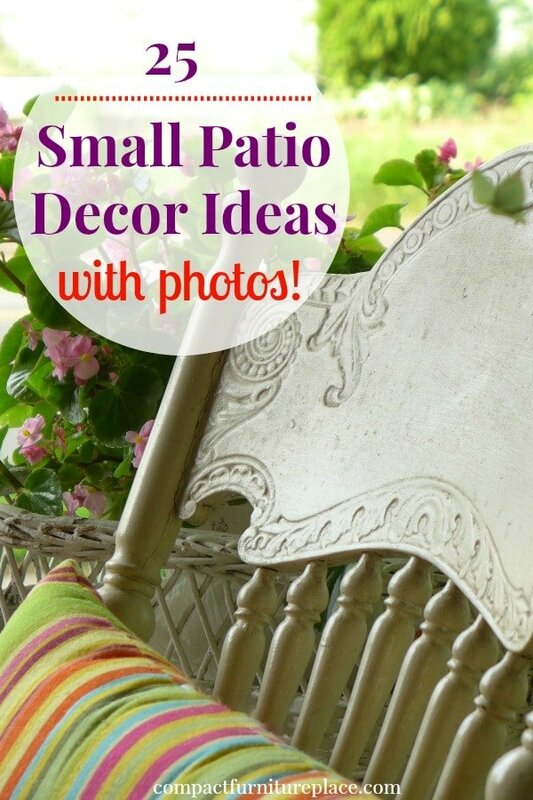 I love this small patio decor idea! It’s amazing what you can do with an outdoor space even if you’re renting. The renters below came up with this small patio idea and renovated their patio using pallets. It’s all temporary and can be taken down when they move out. What a fantastic small patio idea! Furniture that folds out and back up again is a perfect decorating idea for a for a small patio. And you can build this one yourself! 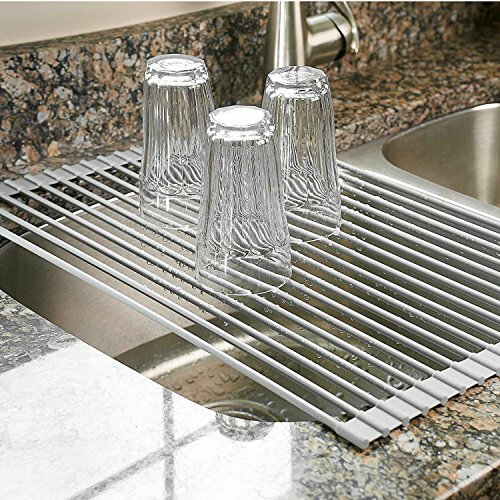 This drop front bar can be installed on the wall and turns any space into an entertaining hot spot. Watch this video to see how to make one. 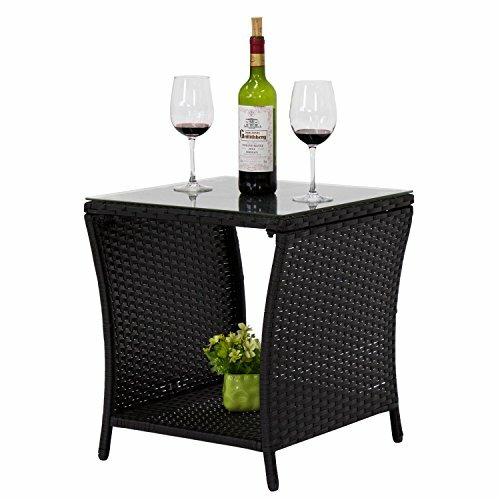 Speaking of bars, here’s a fun addition to your patio or balcony – a patio table and cooler all in one! 19. Add privacy to your small patio with greenery. Create “walls” for your outdoor space using greenery, like these tall bamboo shoots. 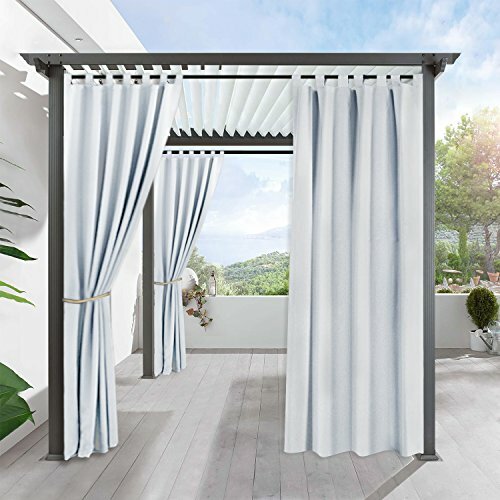 A beautiful small patio idea is to use curtains hung from a closet rod or tension rod. You might want to check with your apartment manager or HOA regarding hanging fabric on your balcony, though. 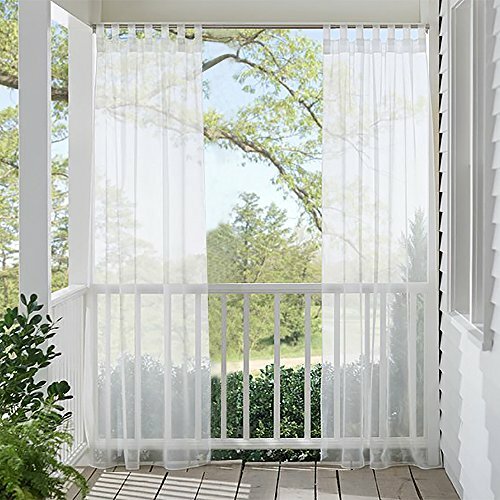 Below are some inexpensive outdoor curtains to add some privacy and beauty to your small outdoor space. 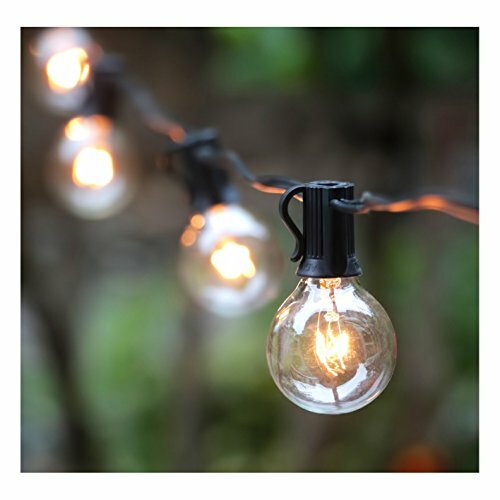 Twinkle lights make any space more beautiful and I just have to include them in our small patio ideas. I do love me some twinkle lights! 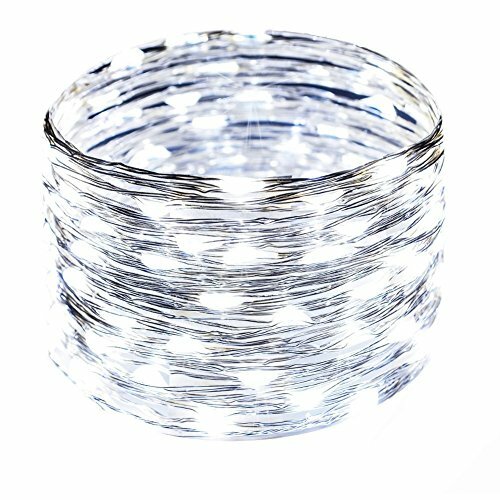 Add them to your outside room for a romantic and festive atmosphere in your small space. Here’s a neat small patio idea to do with lights – use some icicle lights and a hula hoop to make this adorable outdoor chandelier. Mirrors visually expand any space, indoor or outdoor. Put one one your patio to make it feel bigger and add glimmer and sophistication at the same time. Your walls outdoors need some adornment, just like they do indoors. Look around your house for art you’re not using and if it can fare well in weather, include it in your small patio decor. 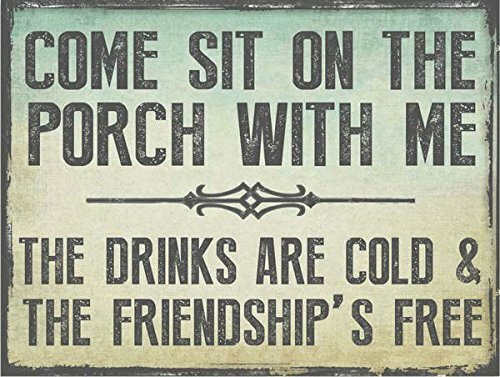 Framed posters, wrought iron, or wood signs are good choices for decorating a small patio. Even some empty painted frames add an interesting element. 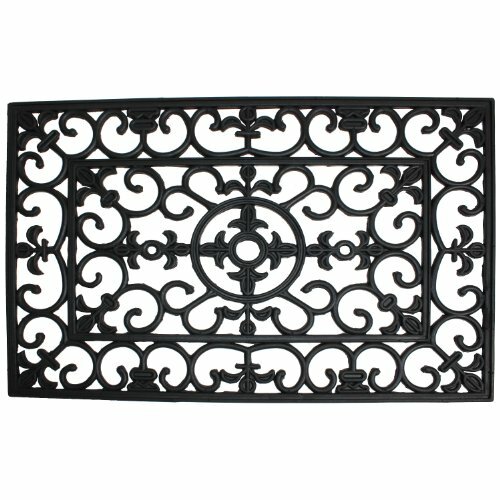 Here’s a cool small patio decorating idea – Paint a rubber doormat and hang it up for a wrought iron look without the weight. I’ve seen these painted in everything from neon to shabby chic and they look fantastic! 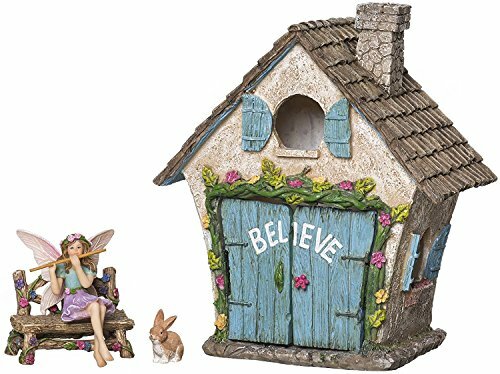 If you don’t have room for a garden or as many plants as you’d like, make a fairy garden. You can use a basket, box, pot, or planter tray and turn it into a tiny version of your ideal garden space. 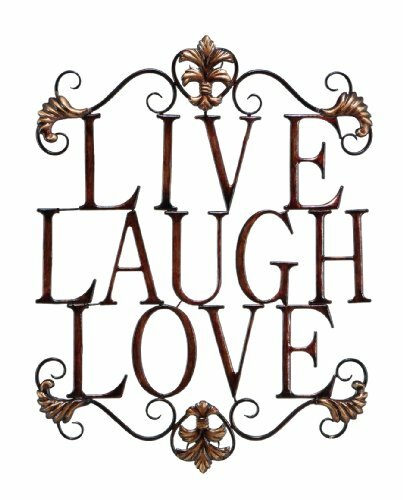 Add some lights and you have a whimsical piece of garden art for your patio or balcony decor! Do you love this small patio decor idea like I do? 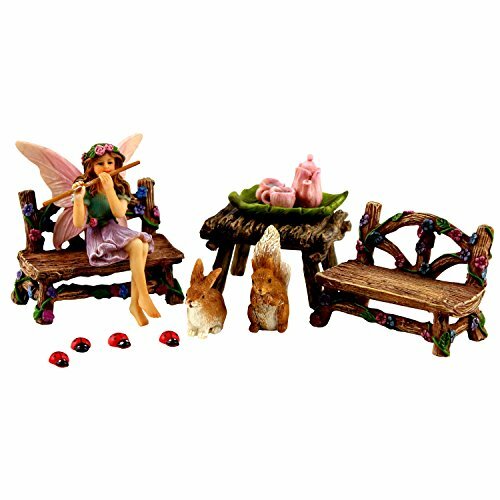 You can find the most adorbs fairy garden sets to get you started. And I have to move on now, otherwise I’ll get lost browsing them all online! When you’re decorating your small patio, don’t forget about the little touches of pillows, throws, and rugs over rugs to add some warmth to your outside room. These elements truly make a difference in the whole look and feel of a space and make it a more enticing spot in which to relax. I hope these small patio ideas help you transform your tiny outdoor space into something that makes your home a little more sweet! For more small patio ideas, follow our Pinterest board!